APU-60-2 Dual Aphid launch rails are now available! APU-60-1 Aphid Launch Rails are available! 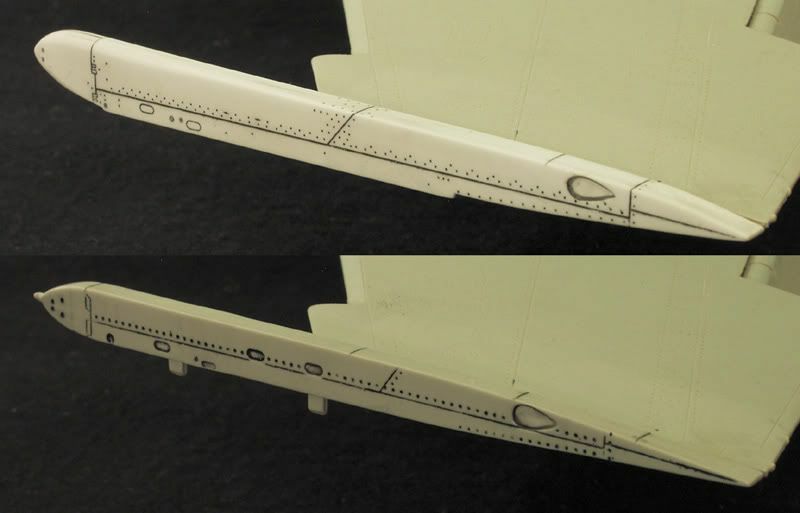 Su-25 outer pylons are now available! 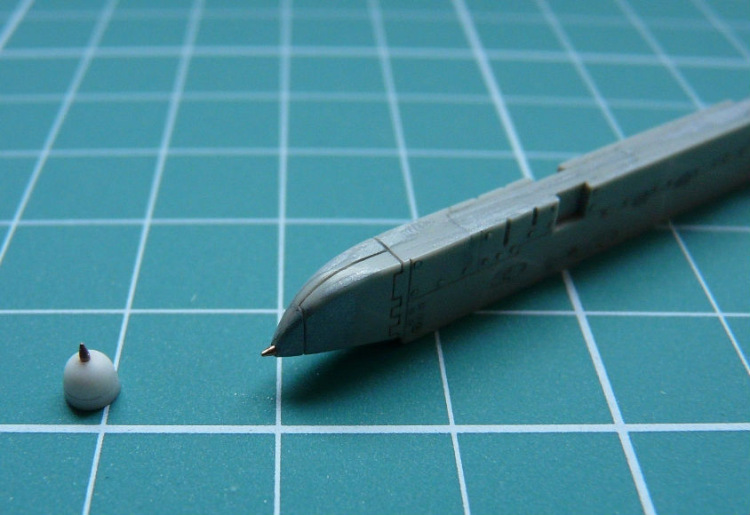 MiG-23 pylons are now available! 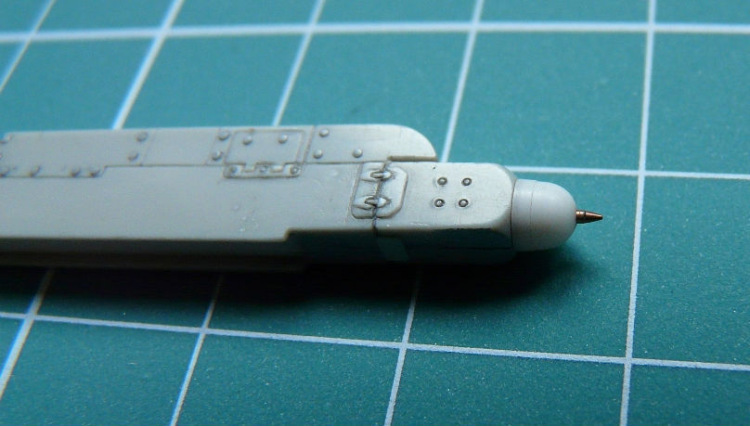 MiG-21 Pylons are now available! 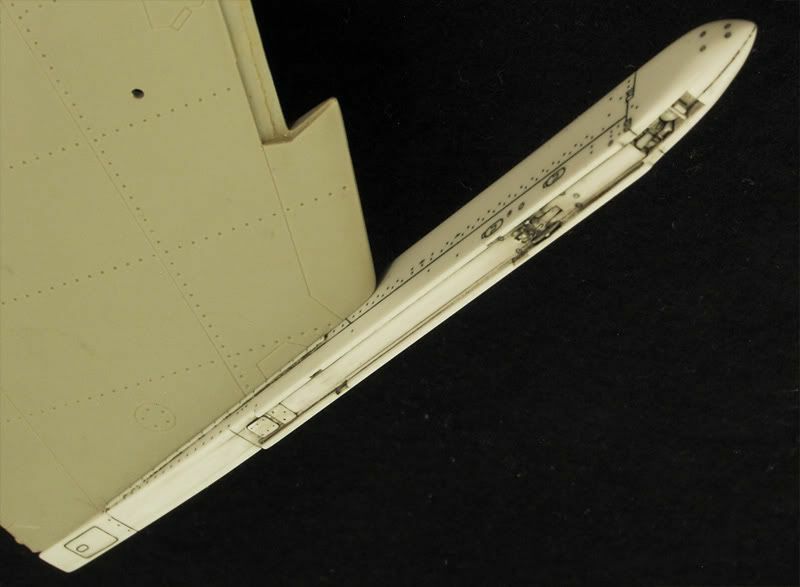 MiG-29 Pylons are available at www.Zactomodels.com! I am also offering the APU-73 and APU-60 separately for those who wish to do alternate loadouts. Su-27 Pylons are also available! APU-73 and APU-470 mastered by Alexander. For those that don't want to buy the full set I am offering the wingtip pylons separately. For any of you that might have missed it, Alexander mastered a beautiful assortment of Russian missiles including the Aphid, Archer and variants of the Alamo missiles. I will update this post as new pylons become available. 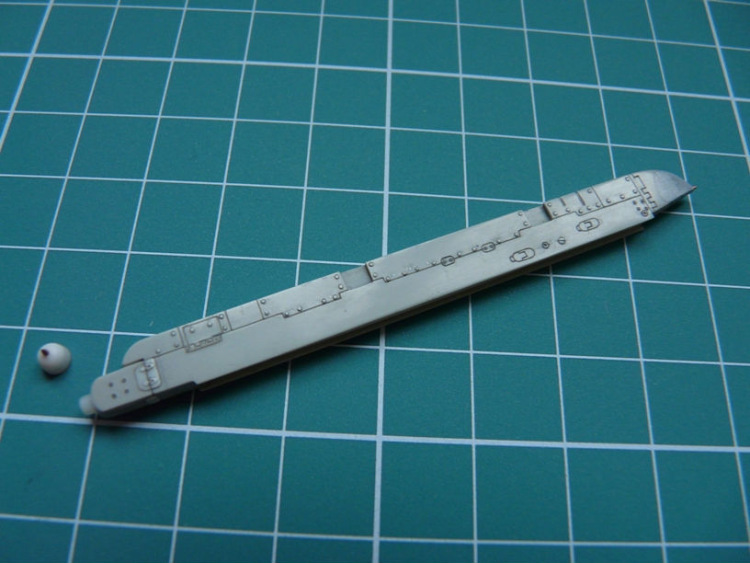 I am almost finished with Su-27 wingtip pylons for the Trumpeter 1/32 Su-27 Flanker. With the kit pylons the Archer missiles that Alexander mastered don't fit properly. The rear missile fins hit the bottom of the wings. These corrected pylons will fix that problem. Just a few more details to add and these will be ready for release. The pylons will include details on the undersides in case you want to use them without missiles installed. Hi Chris! Great job so far! The pylon looks awesome! The real thing but 32 times smaller. My Archer will apparently love it! The Trumpy's one looks ridiculous. As they say, feel the difference. I'll post some in-progress pics ASAP but at the moment the most images on my web page are not available due some serious troubles with server. :( I will upload them again soon. APU-73-1D is done, APU-470 is still on the bench, processing...soon be done...ahh, slow progress. Wow, did Trumpeter screw up the shape big time or what? It's not even close. Yup, sign me up for a pair for my -UB please. Since Aires doesn't appear to be interested in making a -UB cockpit, why don't you make one? Please pretty please. It'll make a good companion set for the -UB canopy correction set. Just a thought. Well, the UB wasn't released to long ago. Those who do masters in Aires are superhumans, but they need time. I thought big scale was way off for me - o whatever, I think i'll start purchasing for a future build - might sneak that one in somewhere ^^. Credit card bills to not settle down for the time being . 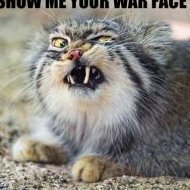 I better start thinking about a shelf or something that is at least 18 inches wide and 28 inches long that will hold a large beauty. Housing in HK isnt particularly huge. What about some weighted resin wheels for the flanker? There's Trumpy's rubber donuts (with yummy green tea filling in the middle).. but that one's debatable. Not sure how the rubber would hold out over the years, decades. Here I am with some pics of P-72-1D (AA-11 Launcher). 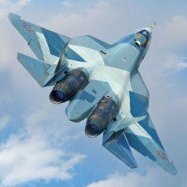 (I even dream of a new 1/32 Su-27/MiG-29 kit by some serious maker with common molding sense. Dont worry I support ya all the way. Wonderful creators & craftsmen here on ARC. Very neat work on the wingtip pylons. I know only too well how difficult it is to capture all of the subtle curves and changes in profile of those beasts. You appear to have pulled it off with aplomb. 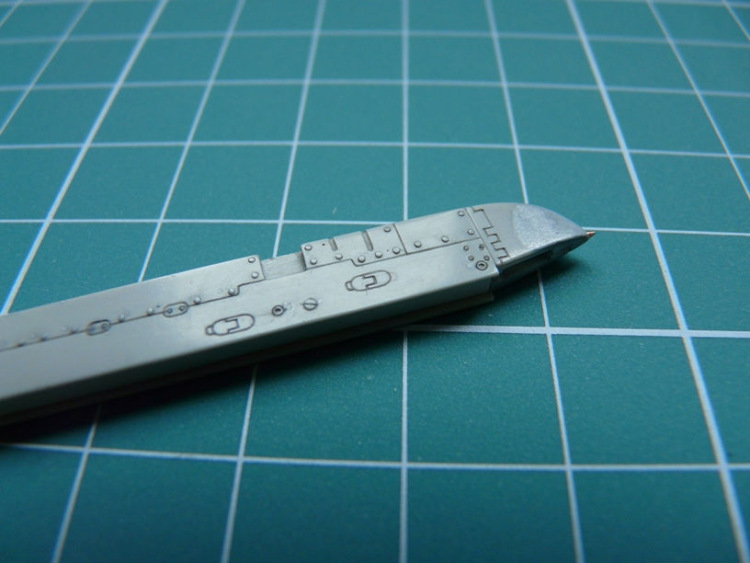 Another "must have" Flanker correction part from Zactomodels. Not much crisp and flawless...but I think it's better than the in-kit one. I might have missed it Chris but are you planning on releaseing a whole set of Pylons for one complete build for the Flanker? Yes, I will eventually be releasing the whole set of pylons which will include the wingtip pylons. For those who don't want to invest in the whole set of pylons I am going to offer the wingtip pylons by themselves because the kit parts are so far off and the Archers won't work with them. The wingtip pylons will be available very soon. Are you kidding Alexander? The detail looks totally crisp and flawless in these images! I think you are being too modest. Actually I commented my own pylon. Yours one is off any critique. Thanks for the nice comments about my pylons but if you think your pylons aren't crispy and flawless then you should get your eyes checked! Keep up the good work my fiend! Thanks for my work appreciation, it's always pleasure for me to hear that from the Great Master. Stunning work from BOTH of you guys. Just like everyone else, I'm left speechless by the exquisite details. 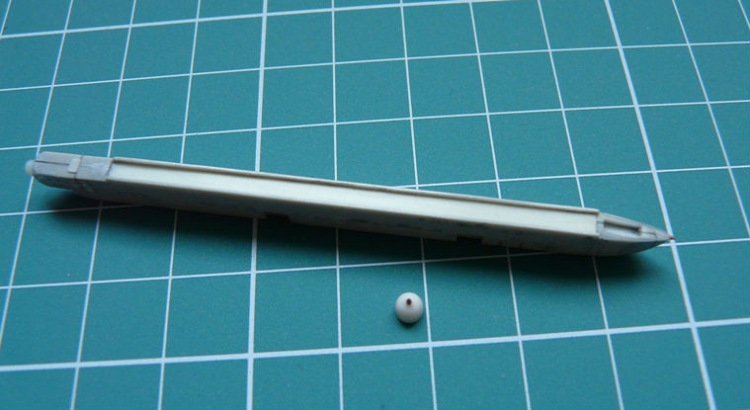 It's so intricate, I wouldn't be surprised if the Archer missiles can just "click" into the rails without glue, just like the real thing. On second thought, it'd be a shame to have the missiles hiding the rails' details. This might be a good opportunity to place the Archers on a dolley (sp?) so both the missiles and the rail details can be seen.